Meet Megan Harmon, Sistercare’s 2017 Woman of the Year. After being shot by her spouse and receiving kindness and support from Sistercare, Megan Harmon enjoys giving back in any way that she can to other victims of domestic violence. Today, she shares her story in hopes that she can help at least one woman see or feel that she has the power to change her life for the better. 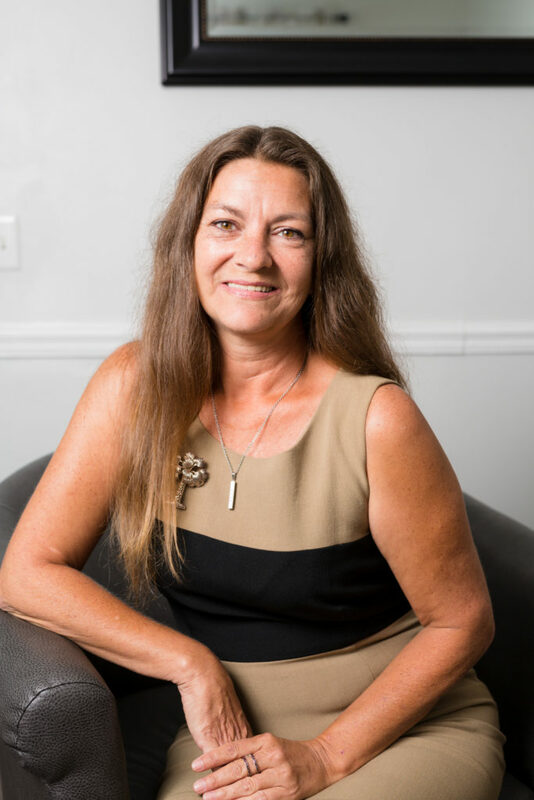 You, too, can help one woman have the power to change her life for the better by joining Sistercare for their 16th Annual Song Bird Café, presented by Lexington Medical Center, this fall! 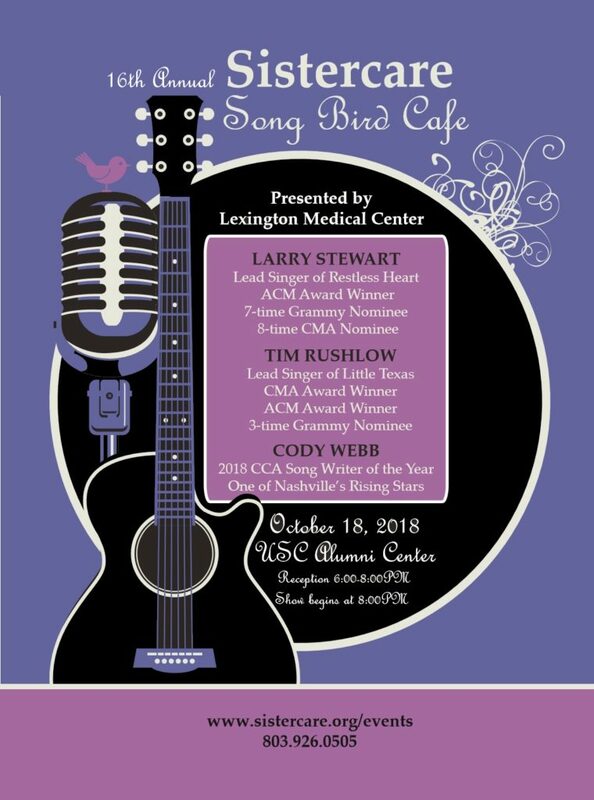 This year’s Songbird Café will feature some of Nashville’s brightest and most talented stars, including Larry Stewart, Tim Rushlow, and Cody Webb. Larry Stewart is the lead singer of Restless Heart, an ACM Award Winner, a 7-time Grammy Nominee, and an 8-time CMA Nominee. Tim Rushlow is the lead singer of Little Texas, a CMA Award Winner, an ACM Award Winner, and a 3-time Grammy Nominee. Cody Webb, one of Nashville’s rising stars, is the 2018 CCA Song Writer of the Year. Proceeds from this year’s event will benefit Sistercare, and will help them continue to provide emergency shelter and support services for survivors of domestic violence and their children. Intersted in sponsoring or donating to the 16th Annual Song Bird Café? Please contact Paula Howell at phowell@sistercare.com.